There are currently well over 1000 methadone clinics in operation across the United States and many more throughout the world. Methadone has been a leading treatment intervention for opioid addiction for more than 40 years. Methadone is an FDA-approved medication and it’s use in treating opioid addiction has been identified by SAMHSA as a best practice, evidence-based treatment approach. 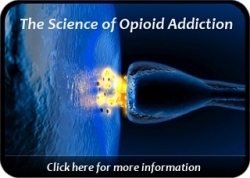 Adding to the legacy of methadone as a successful treatment medium are the hundreds of thousands of individuals who have been able to totally eliminate the severe opioid withdrawal sickness that wrecked their lives. The value of this medical benefit is priceless. The cost for participating in a methadone program varies from clinic to clinic and in part depends on whether the clinic receives any state funding or accepts Medicaid for payment. Many clinics operate as private practices funded primarily through patient self-payment. 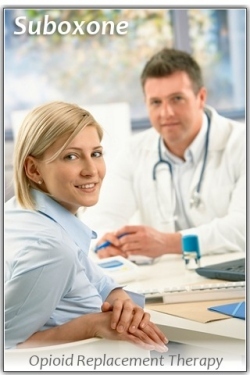 Private clinics often offer a substantial discount for patients that pay for a month of services in advance. 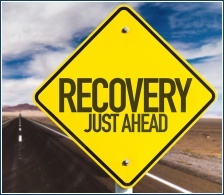 Due to methadone’s proven efficacy, many addicted people experience rapid relief from opiate withdrawal and find themselves eating and sleeping more normally, gaining weight, and able to work again. They are able to pursue other goals & responsibilities that had previously become too difficult in their active addiction. 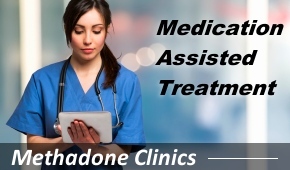 Methadone is a powerful medication that must be taken as prescribed and in conjunction with good counseling. 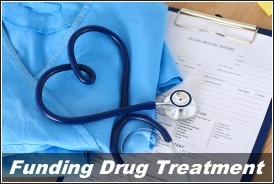 When a patient is willing to embrace medication-assisted treatment and to utilize it properly, recovery can happen. This life restoration process is demonstrated on a daily basis all around the country. The growing problem around opioid addiction continues to receive coverage in the media, and it has become a topic of discussion on the campaign trail because candidates are being approached throughout the country by concerned families and citizens. Marcia Taylor, President of Partnership For Drug Free Kids, provided testimony in January to a Senate Judiciary Committee on the need to increase funding for drug prevention and drug treatment. 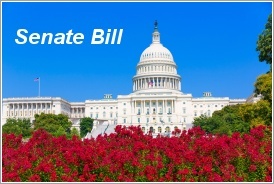 Proposed for consideration is the CARA Senate Bill which stands for Comprehensive Addiction and Recovery Act. CARA would allocate funding for drug treatment and prevention resources with a goal of getting more addicted individuals into treatment, and better educating both parents and teens on the dangers of recreational opioid use. CARA would also address the need to distribute naloxone across the U.S. to aid in the fight to reduce deaths from opioid overdose. Local law enforcement would be trained on the administration of naloxone. Prescription drug monitoring programs would also receive increased support under CARA. Methadone and Suboxone have become familiar interventions for anyone knowledgeable on opioid addiction issues. Most state-funded opioid treatment programs in the United States are currently full and have waiting lists of addicted people who are eager to participate in medication-assisted treatment. In America, there has been a notable expansion in recent years of treatment programs who utilize methadone or suboxone to help patients. While many of these programs are private self-pay, Medicaid presently pays for methadone-based treatment approaches in a number of U.S. states. The number of private pay programs currently outnumber state-funded and Medicaid-funded programs by a substantial margin.